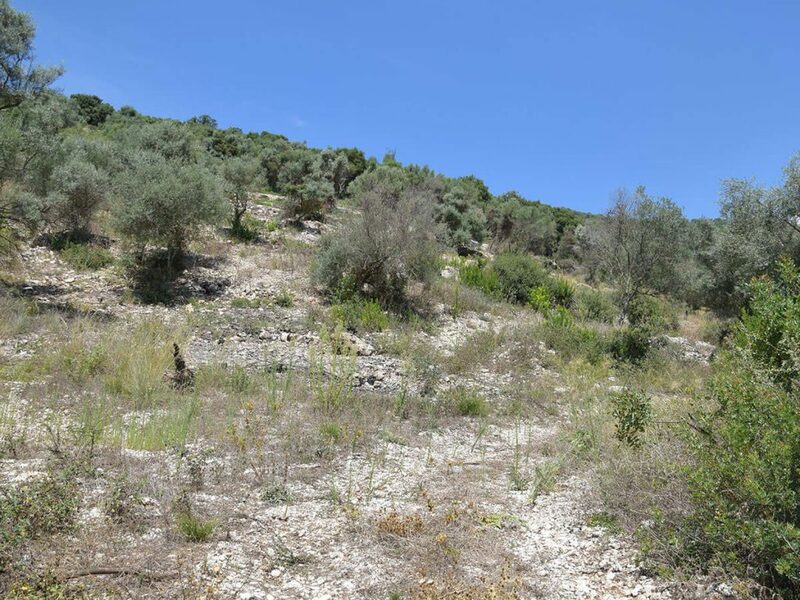 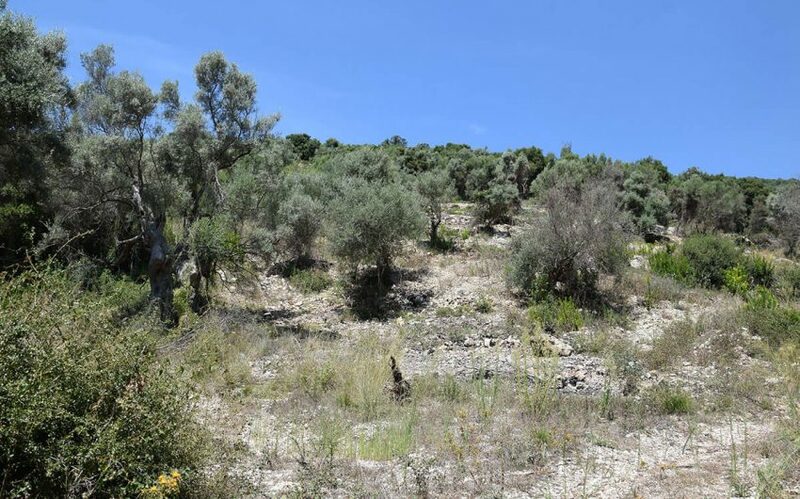 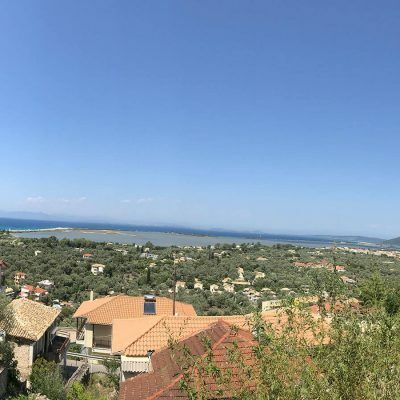 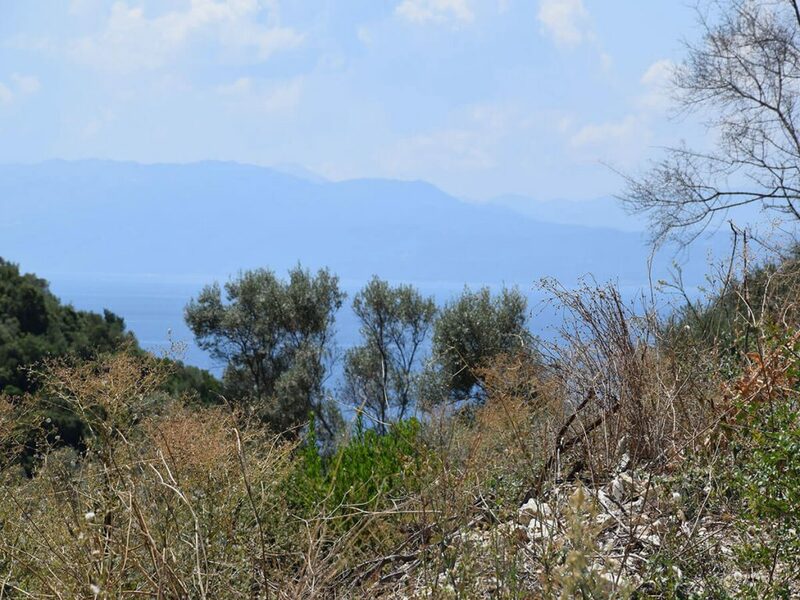 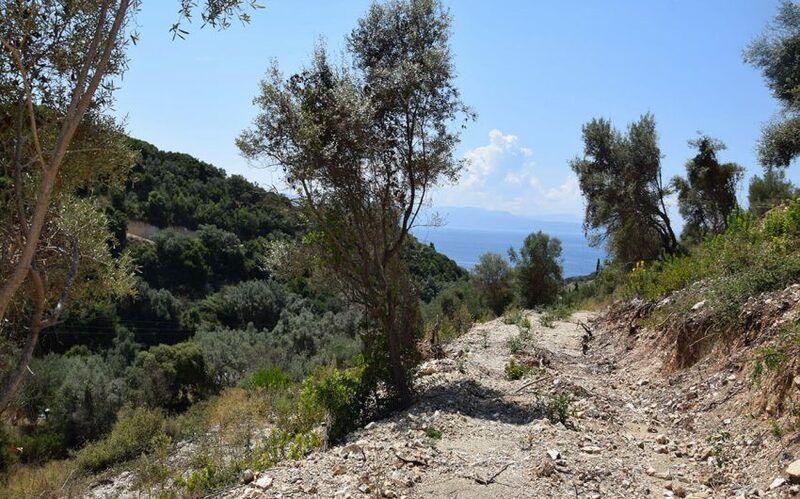 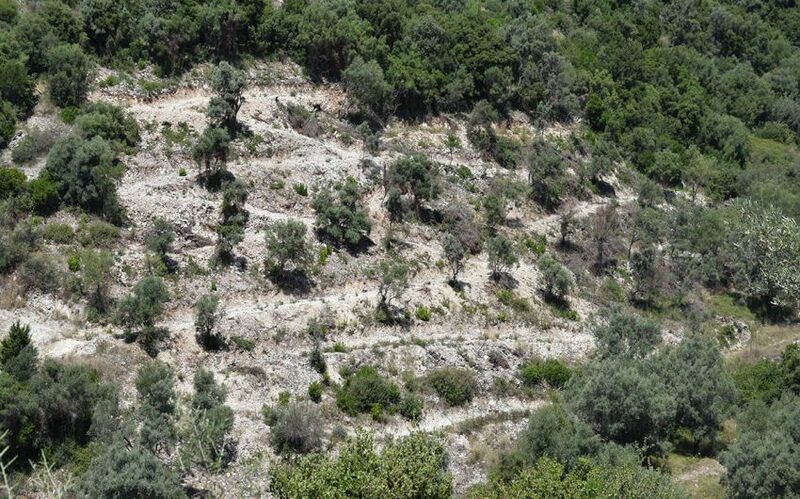 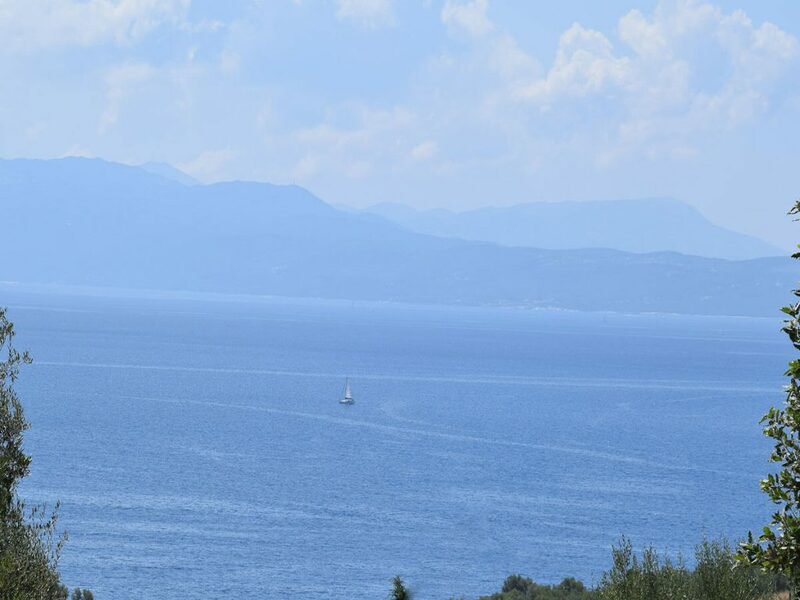 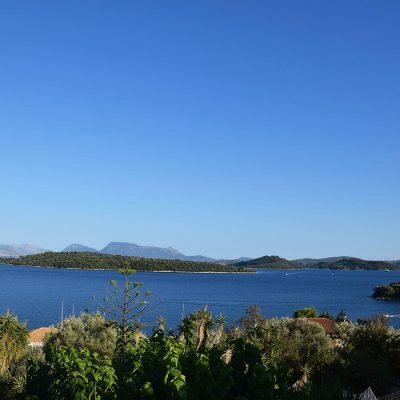 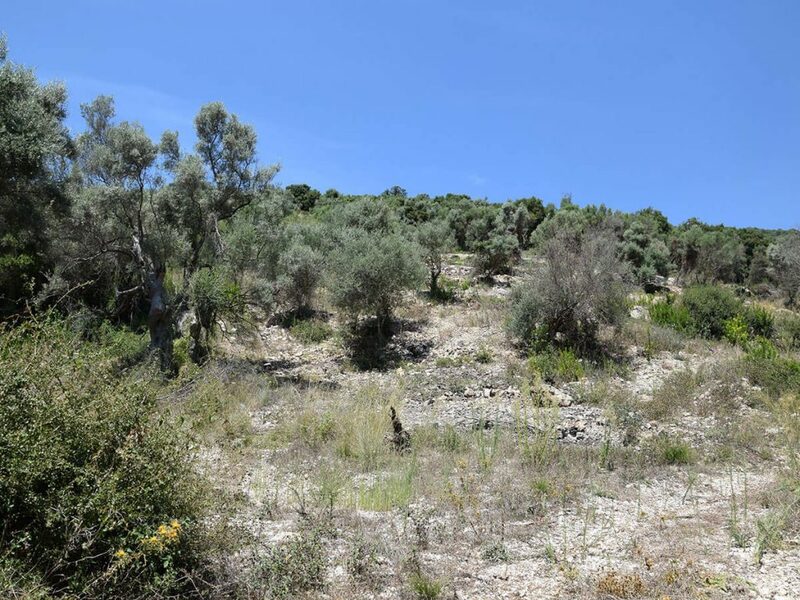 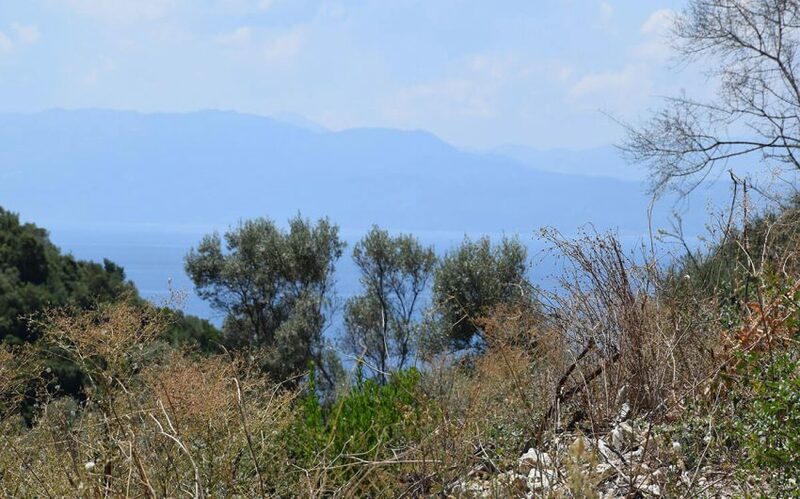 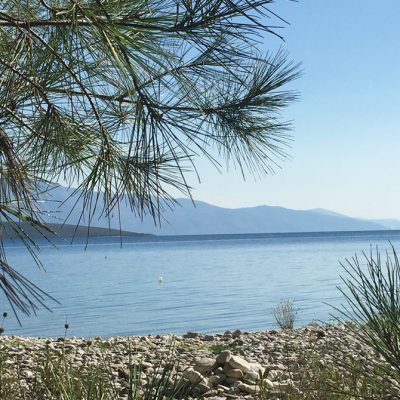 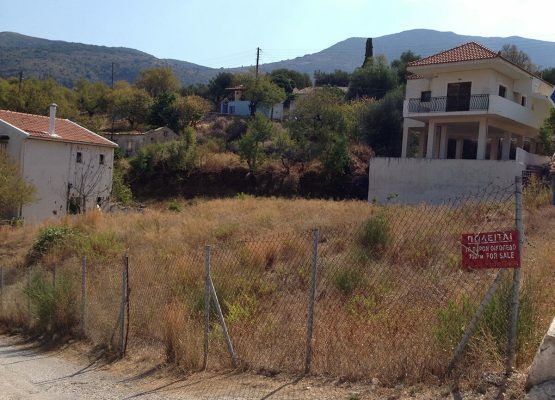 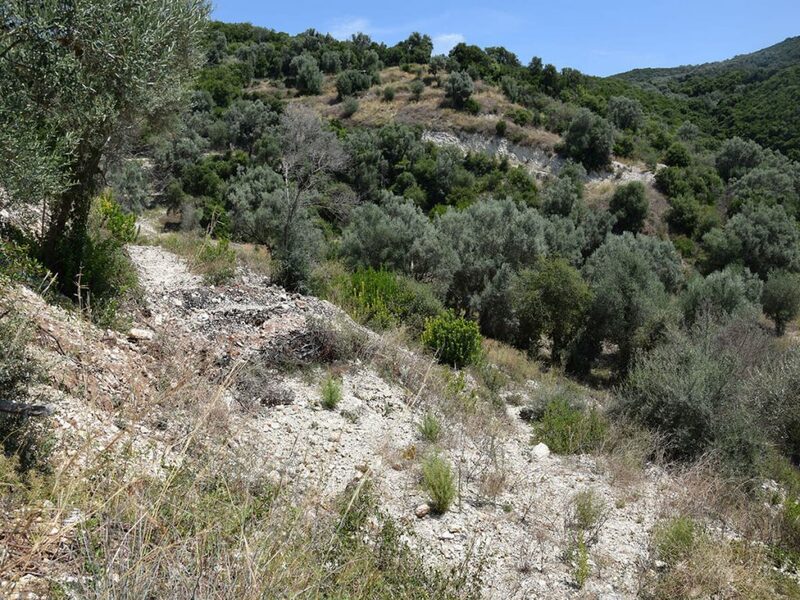 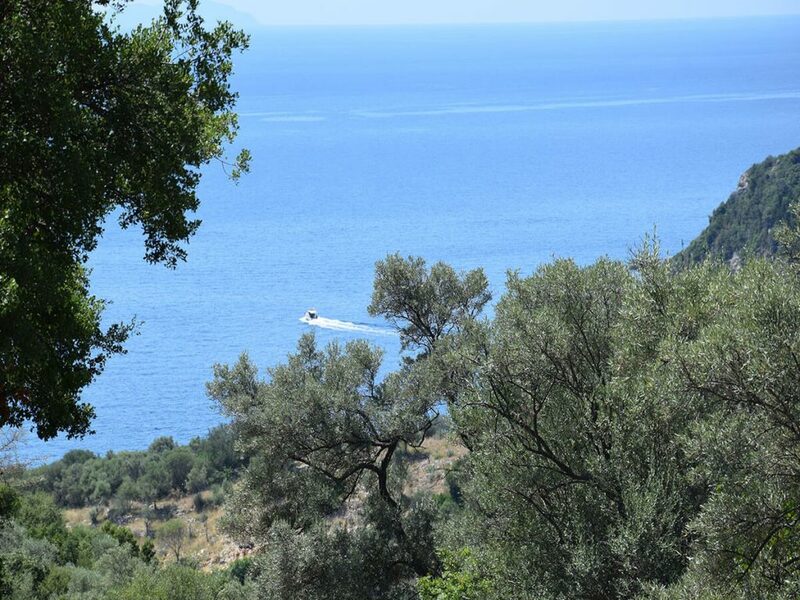 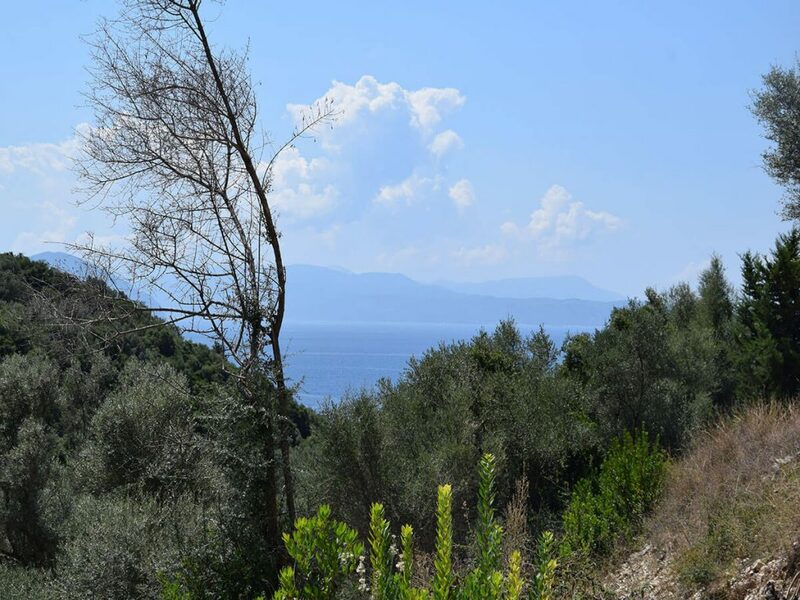 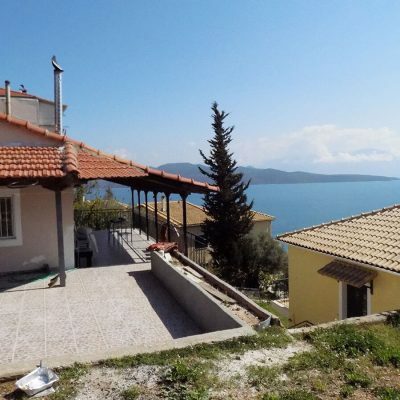 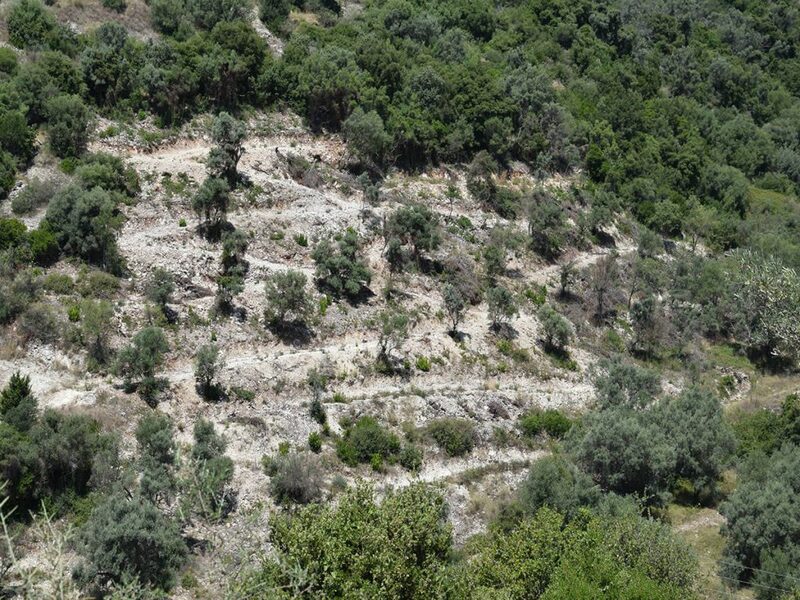 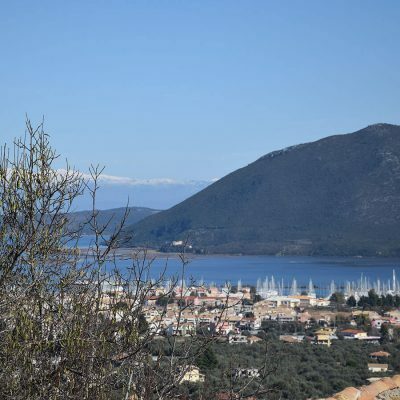 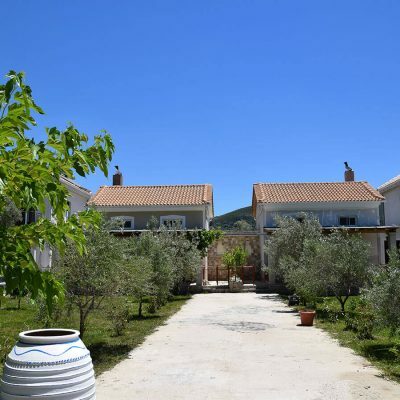 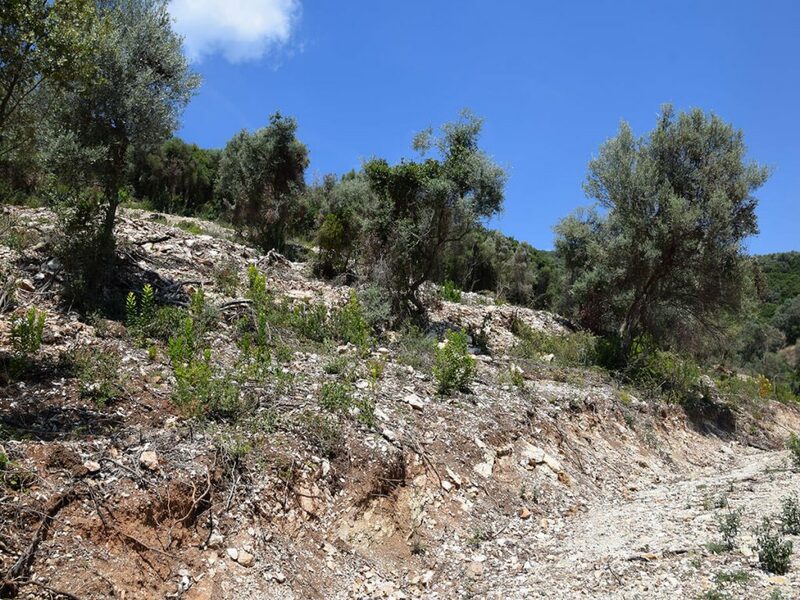 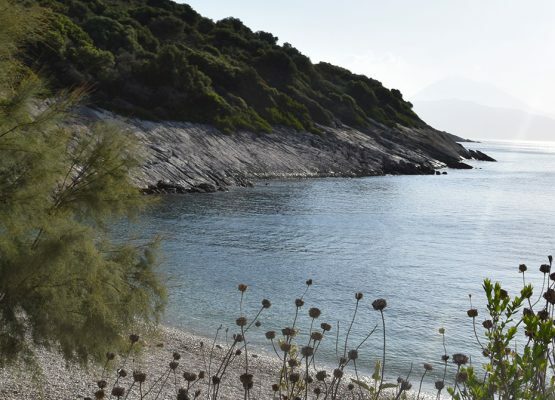 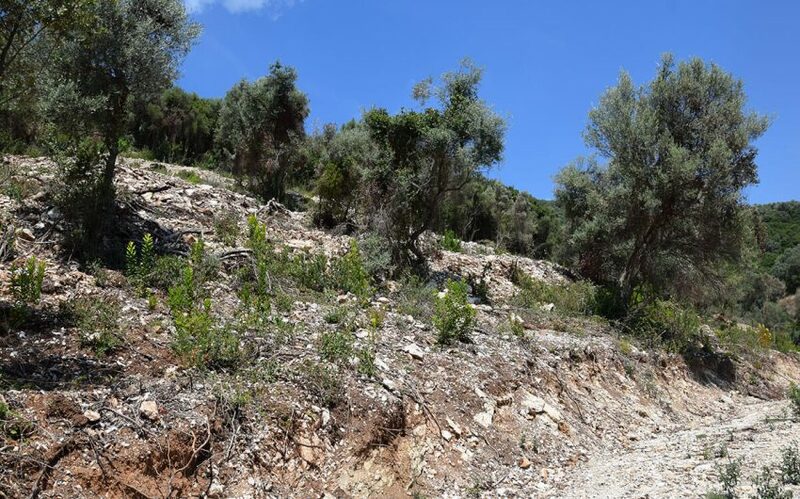 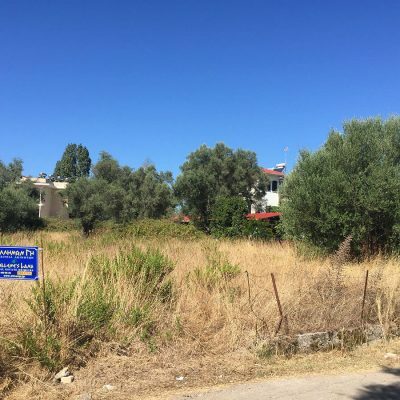 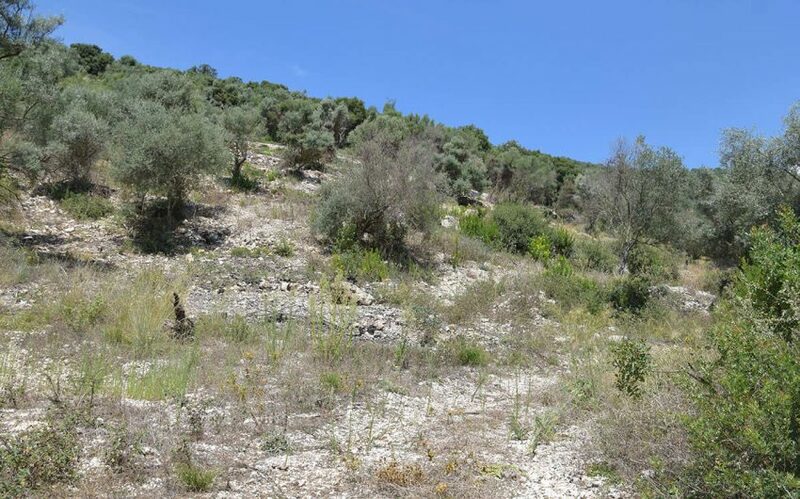 For sale in Ammouso of Lefkada, plot of land with view to the sea. 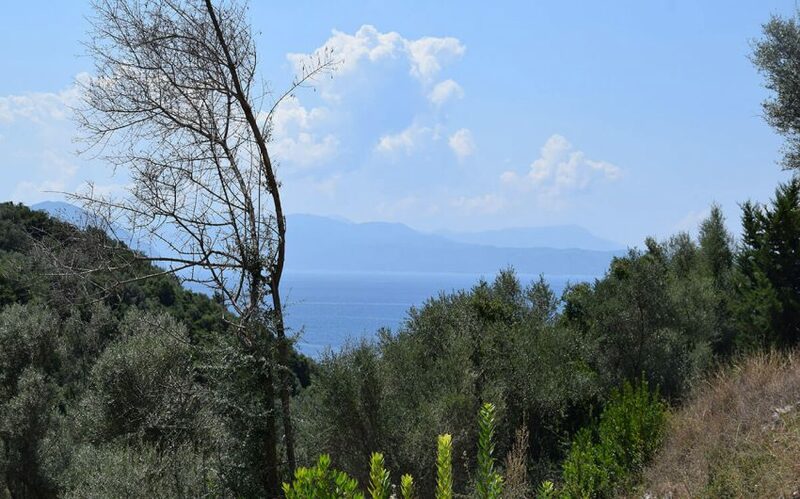 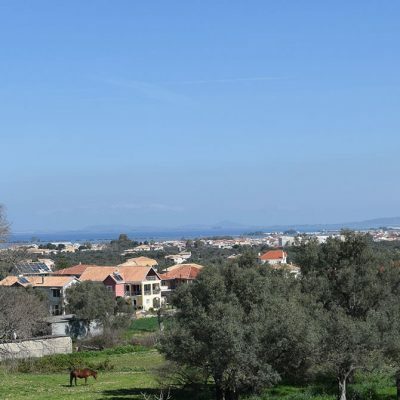 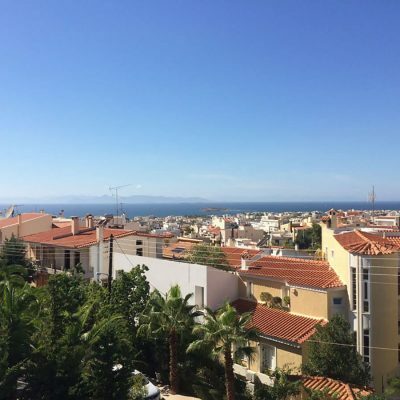 Just 500 meters from the famous beach of Ammouso, a plot of land of about 6.5 acres is available for sale with view to the mountains and sea. 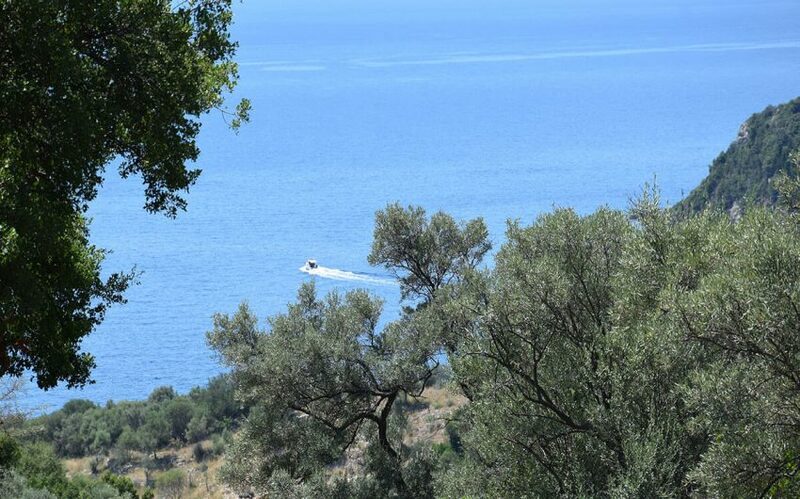 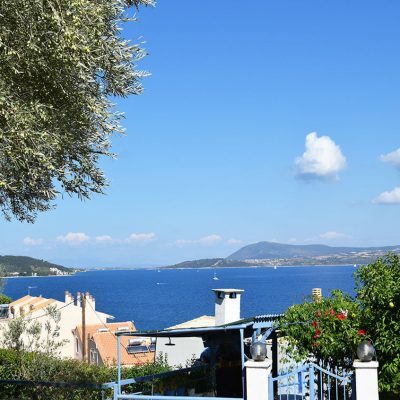 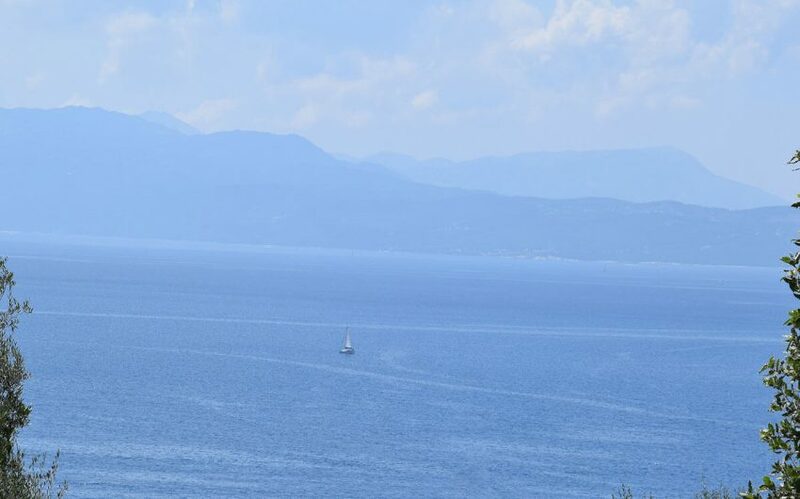 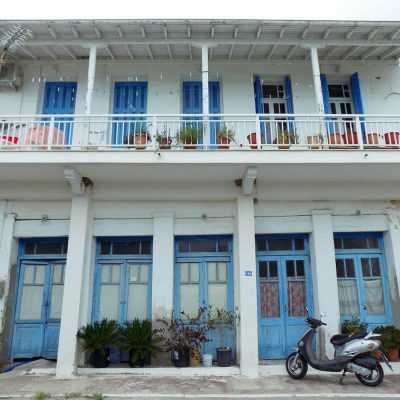 The property has orientation to the mountains and enchanting view to the deep blue waters of the Ionian Sea. 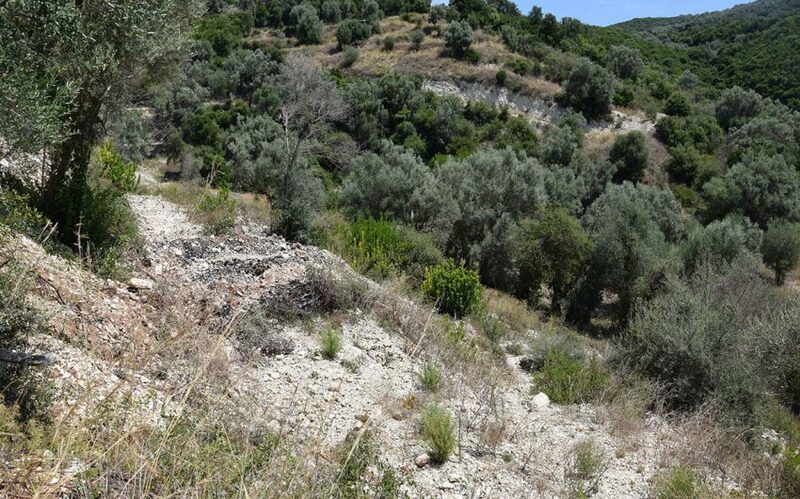 Its inclination is ideal for the construction of cave buildings. 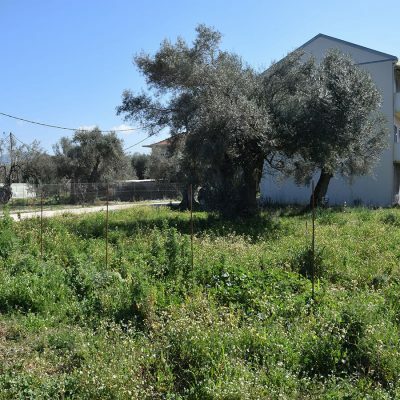 The borders of the property are clear and non disputable by the neighbor owners. 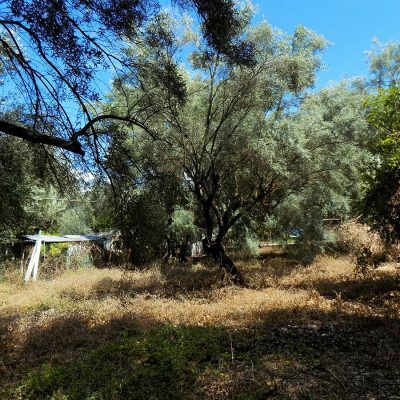 Inside the plot there are olive trees and all infrastructure networks are available. 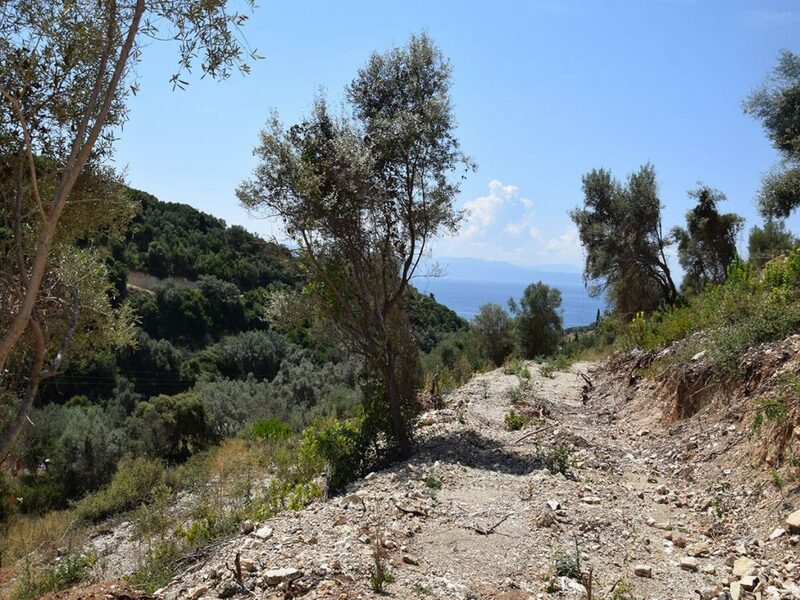 The access is via a municipal road of average width 8 meters. 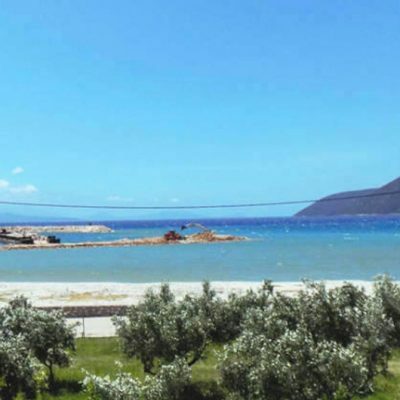 For lovers of quietness and peace, just 500 meters away from the sea, the area is ideal to build the house of your dreams. 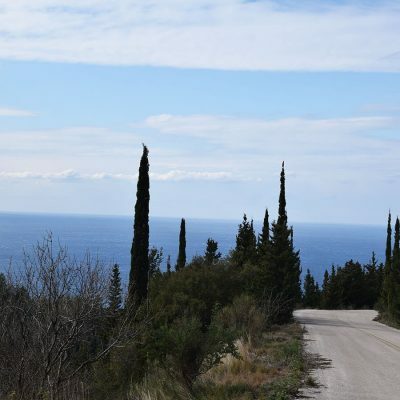 Distance from sea by car 550 m.
Builds House Up To: 252 sq.m.